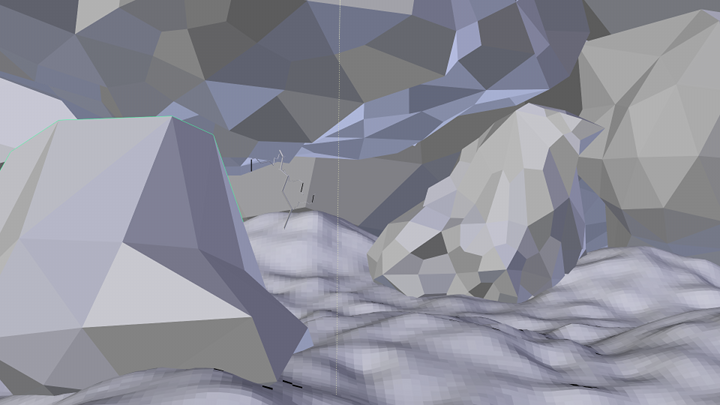 Finally the ray tracing rendering engine in Blender supports volumetric rendering. This means we can now make foggy light rays and clouds. 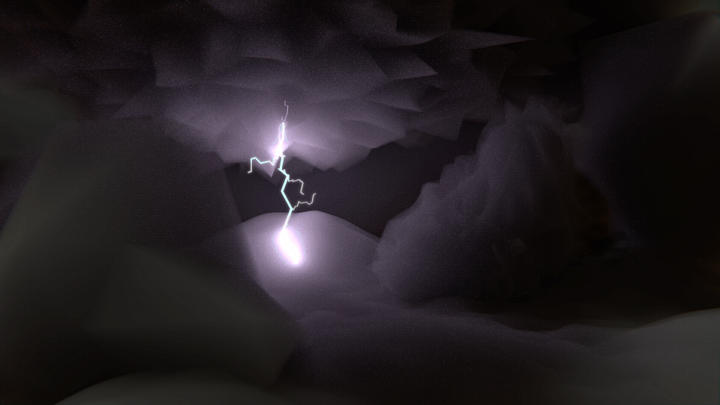 Here is a quick test render of some storm clouds I put together.